We are best known for providing services in the following areas: supply chain network optimization, market research, transit planning, and geographic information systems development. 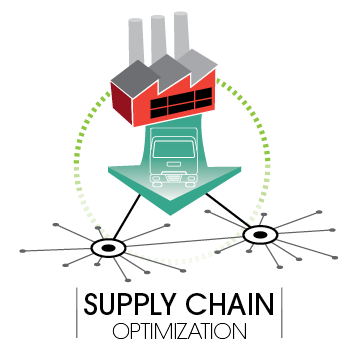 Supply chain network optimization focuses on improving the manufacturing and distribution processes of a supply chain, in order to improve customer service, and minimize operating costs. With today’s ever-evolving technology advancements and growing customer expectations, companies must regularly optimize their supply chain networks to stay above current trends. At Canete Medina Consulting Group Inc, we have expertise in developing the data-driven analytical and optimization models that are used to examine production and distribution alternative scenarios. We guide our clients through the complex process of conceptualizing, developing, and evaluating manufacturing, distribution, and customer fulfillment strategies. At Canete Medina Consulting Group Inc, we provide multi-modal transportation planning services integrating roadway, pedestrian, bicycle, and public transportation facilities. 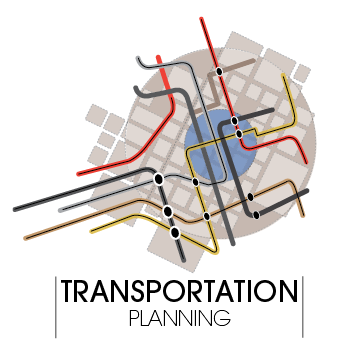 We specialize in transit planning, assisting public transportation agencies increase their ridership, provide better services, and improve their operations. We have assisted various public transportation agencies in the Chicagoland area, such as the Chicago Regional Transportation Authority, Northeastern Illinois Commuter Railroad (Metra), Chicago Transit Authority (CTA), and Pace Suburban Bus. We have also worked with departments of transportation such as the Illinois DOT, Wisconsin DOT, Chicago DOT and Detroit DOT. At Canete Medina Consulting Group Inc, we gather information, conduct surveys, and analyze data for various types of market research and analyses. Over the years, we have conducted numerous surveys, such as the Metra Origin-Destination Survey, the RTA Customer Satisfaction Survey, and the CTA Limited English Proficiency Study. We have also performed data collection and processing for use in fare model studies, workforce development, business assessment, and municipal residential surveys. Business and Location Analytics - analyzing and displaying business and financial data to evaluate potential locations for manufacturing, warehousing and distribution facilities. 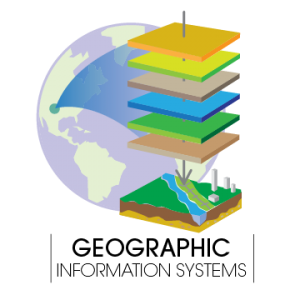 Planning and Environmental Analysis - developing GIS databases that combine census, land use, transportation, utilities, environmental features and other types of data for use in scenario planning. 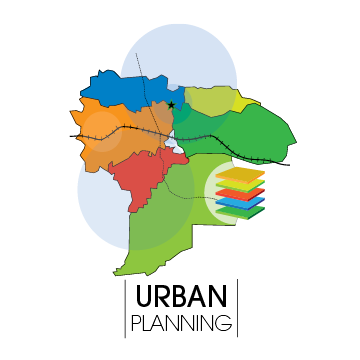 Transportation Planning - integrating socio-economic, transportation and infrastructure data to assist decision-makers in improving transportation services. 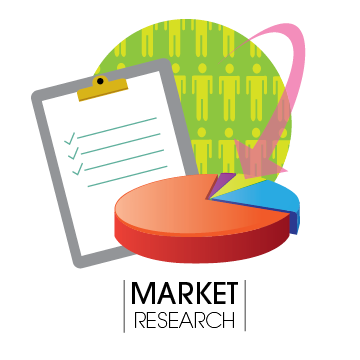 Market Research – compiling, consolidating and visualizing market data. At Canete Medina CGI, we assist clients across the United States with various planning and development issues including land use, environmental, economic development, and housing needs. We work with residents, community groups, business owners, organizations, and local/state governments to help build a community that residents are proud to call their own. 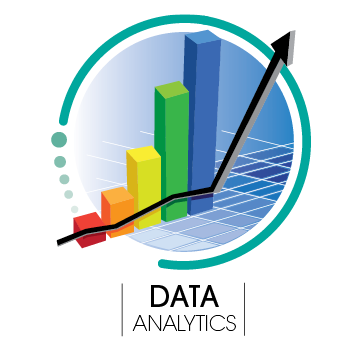 Data analytics is the use of qualitative and quantitative data analysis techniques to better understand business performance, operational efficiency, current market trends, and future forecasts. Our data professionals provide analytical, operational, and statistical expertise to help our clients make informed decisions and develop creative solutions. We assist government agencies and businesses with compiling, organizing, analyzing and visualizing data to empower them to make the right business decisions.